Cloud Solutions – Great White North Technology Consulting Inc.
Don't risk keeping everything local. Leverage the power of our cloud solutions! Enterprise grade hardware & software hosted in a secure datacentre. Industry buzzword "The Cloud" is really just a fancy term for someone else's hardware & software running from a remote location. In our instance, we have enterprise grade servers, storage and software running in partner datacentre facilities that provide the backbone of our cloud solutions. Your organization can shed unnecessary risk and increase productivity by leveraging a piece of these high-end services. By having your data and applications consolidated in a datacentre environment you free yourself from the walls of your local office. Your cloud services are reachable from anywhere with high-speed Internet service and in today's day and age that also means anywhere you can get reliable 3G/4G/LTE cellular service. Access everything you need to be operational from the office, home or while travelling. Reduce your risk, increase your agility. 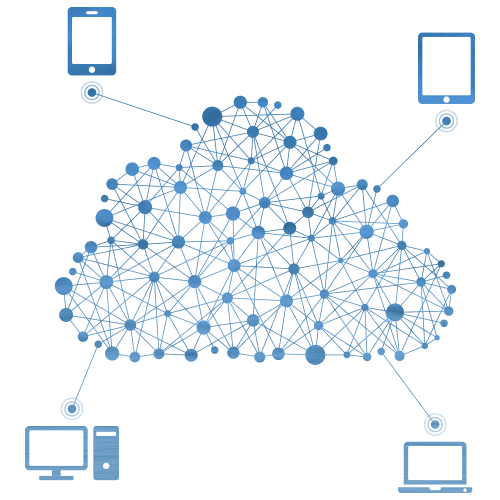 Have a look at our portfolio of cloud solutions to see how your organization can benefit from hosted services. 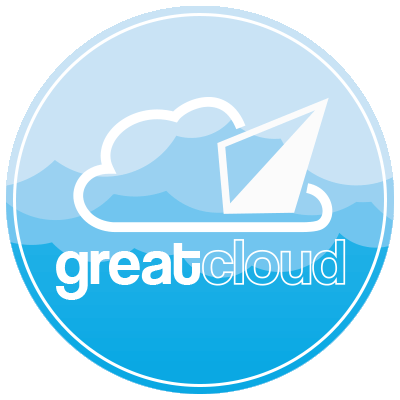 We're able to host your entire business within our GreatCloud Workspace environment. You get your own secure server, with your users, applications and data the same as though it were running in your local office. The key advantage is that it's running on enterprise grade hardware and software within a secure datacentre. 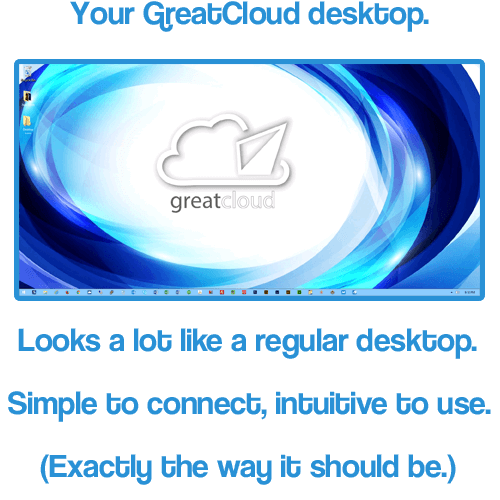 Your GreatCloud server is accessible from any high-speed Internet connection and on nearly any device. 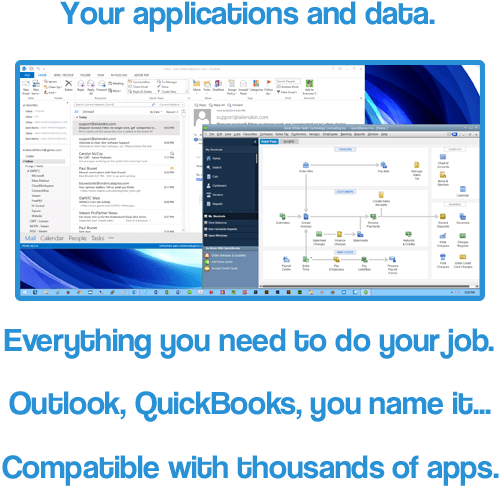 Access your applications and data from anywhere. Scales to fit the needs of your business as it grows. Access from Windows, Mac, Linux and most smart-devices. 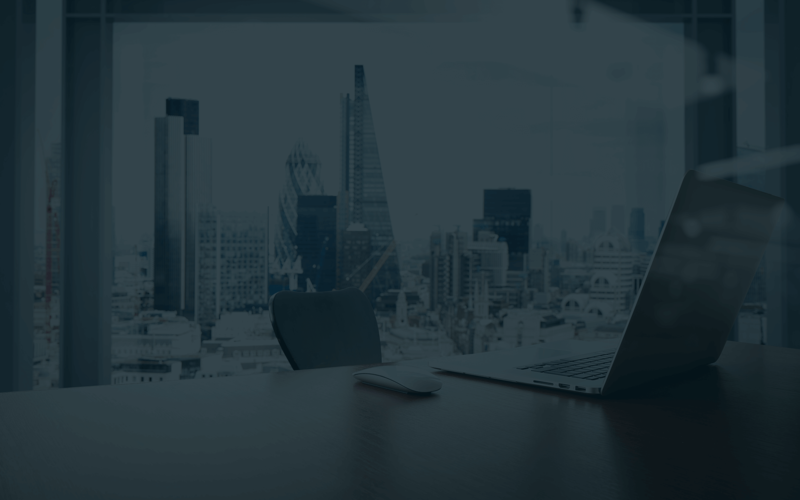 No risk of data loss or theft from your local office. Business continuity & disaster recovery is built-in. 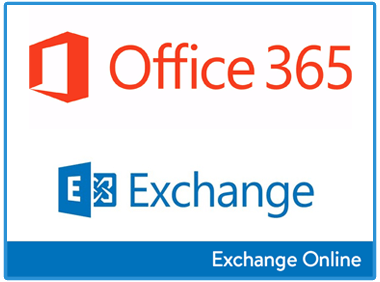 Microsoft has built the best corporate e-mail solution currently available with their Office 365 and Exchange Online platform. It is robust, secure, feature rich and best of all cost-effective. 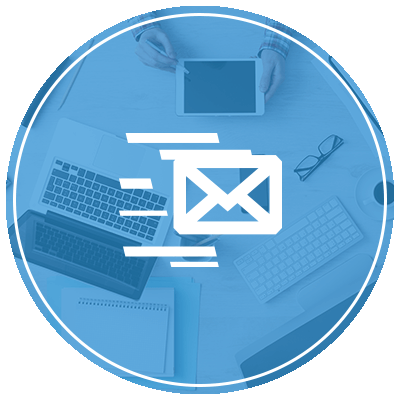 Get rid of the burden that your local e-mail server has become and host your correspondence directly in Microsoft's cloud. More space, 50GB of e-mail PER USER. Unlimited aliases and shared mailboxes for team use. Same manageability as a local e-mail server. No costly SSL Certificate to keep renewing every year. Stays in sync across all of your computers and devices. Not dependent on your local office Internet or servers. Spam filtering included as part of the service. Full control of past-user correspondence. Available at no cost for qualified non-profits and charities. We not only build your website but we host it in our cloud as well. 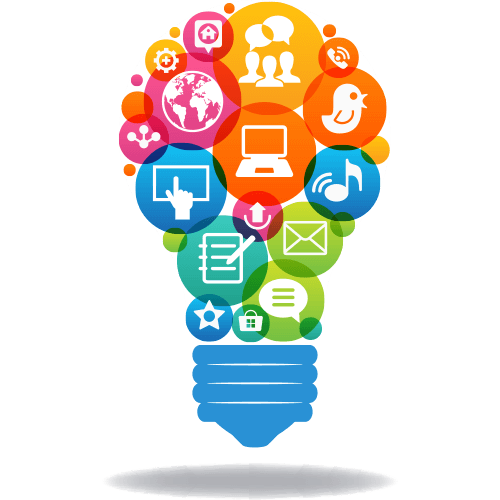 Our team is able to help you develop your written content and create digital artwork to make your website shine. No more web developers blaming the IT guys for missed deadlines or downed services, we have the expertise to handle every piece of the IT puzzle so that you can concentrate on your business. 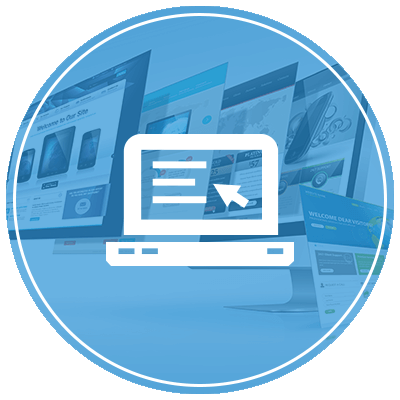 The same team builds and hosts your website. A professional web presence that stands out. Corporate branded apparel and promo items available. Help with written content and digital artwork. Search engine optimization to climb in visibility. cPanel access to self-manage the portions you want. Consulting and advice for online marketing campaigns. Consulting and advice for social media strategy.